After the playable music poster with interactive touch points, Startup Novalia is now combining conductive ink technology and bluetooth to develop a boom box, a portable music player with loudspeakers, made from paper. Do you remember the Beck’s playable poster? Together with agency Shine, startup Novalia had created the paper innovation for New Zealand Music Month using conductive ink technology. 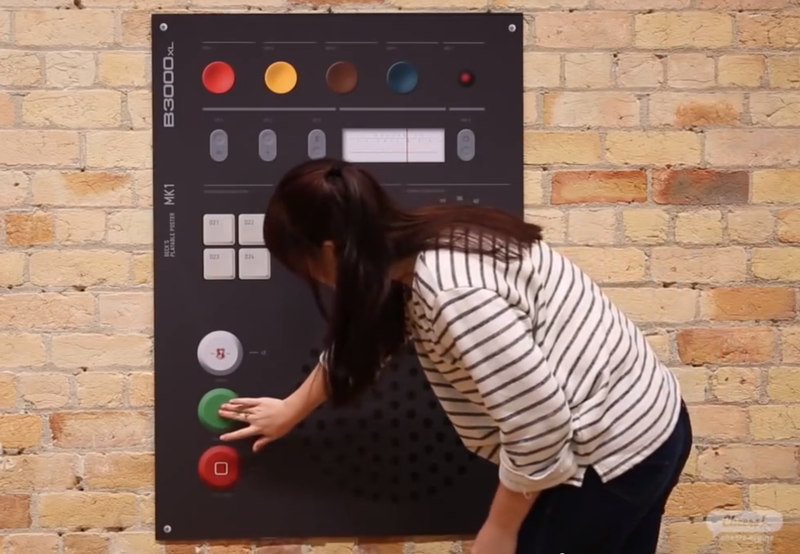 The touch points on the posters allowed passengers on the street not only to choose and listen to one-off tracks from local artists, but to create their own sound effects in time to the music with a selection of inbuilt buttons. 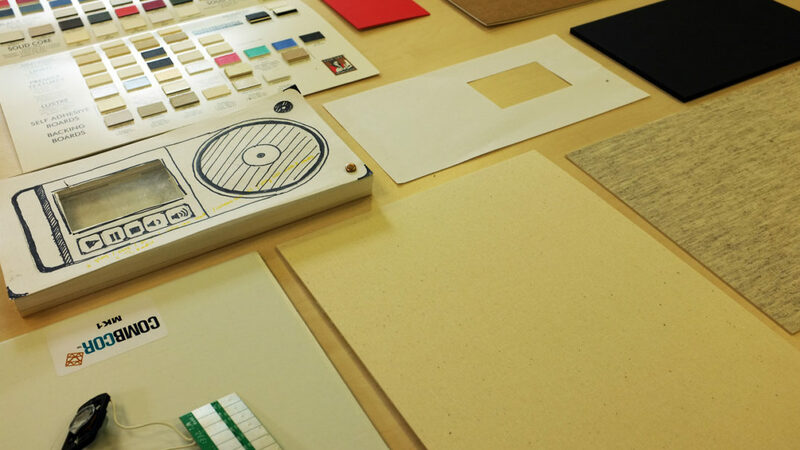 Now Novalia is taking the ink technology a step further and wants to develop a boom box, a portable music player with loudspeakers, made from paper. 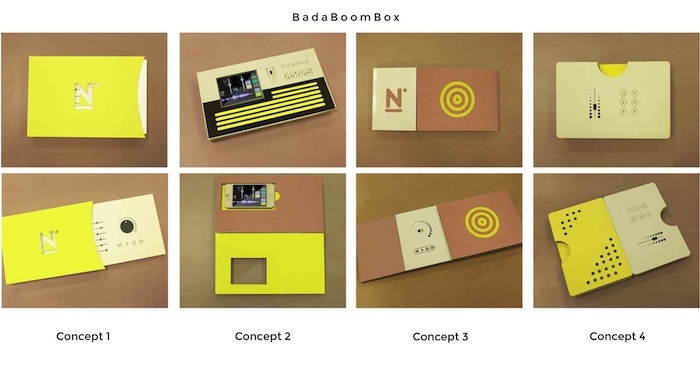 Novalia is a collaboration of musicians, designers and technology experts working together to create the BadaBoomBox. 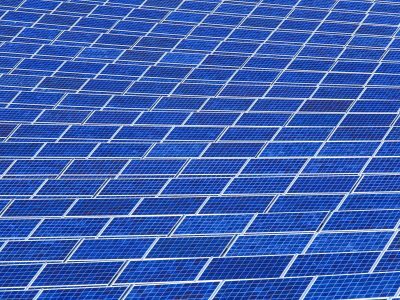 The idea was born out of a conversation between Kate Stone, physicist and founder of Novalia, and Cornelia Dahlgren, an artist, songwriter and producer. They are joined by project manager Madeleine Kelleyan, product designer Jingzi Pan, electronics design engineer Fred LeMoal and project assistant Louise Shephard. 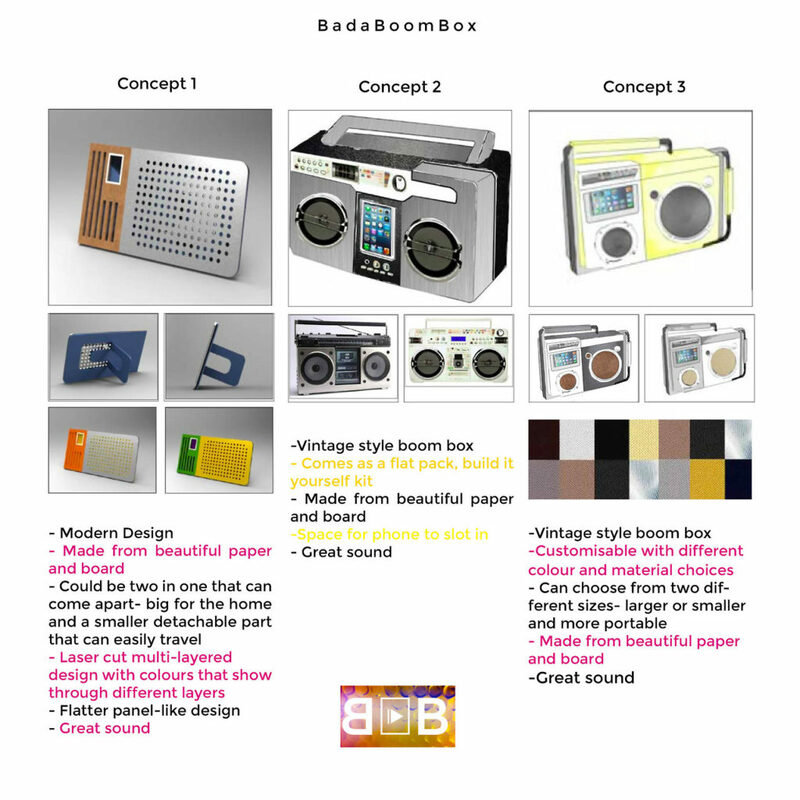 Together, they are in the process of developing the physical boom box that uses the same conductive ink technology as the playable poster, but coupled with bluetooth to stream music from a mobile device back to the boom box, which will work as a paper speaker. “We are interested in exploring how the properties of paper itself can be used to create something beautiful and innovative”, says Madeleine Kelleyan. However, the team is not only hoping to make the design innovative and beautiful, but also include many of the features you would find on a traditional boom box, such as playing with bass and treble levels as well as being able to pause and skip tracks. To do so, Novalia is creating conductive ink touch points that can respond to your finger tips and send signals to your mobile device, controlling iTunes. So far, the project is still in the design stage and will be launched on a crowd funding website in late September. Until then, the team is documenting the development process in a blog that will continue to crowd funding finish. It shows photos and videos of samples and you can even submit your own ideas or take part in surveys. On the blog you can see for example a video of the first test on foam board with music and an actuator. The actuator works by vibrating, turning the whole surface of the poster into a speaker. 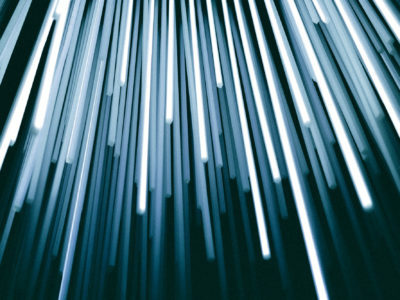 One post illustrates how the team has been experimenting with the relationship of material design with sound and looking at color relationships of different materials. Another photo shows a spot of material sample collection. Here, Novalia tested whether their capacitive touch would work through a layer of mount board, wood veneer or metallized paper. 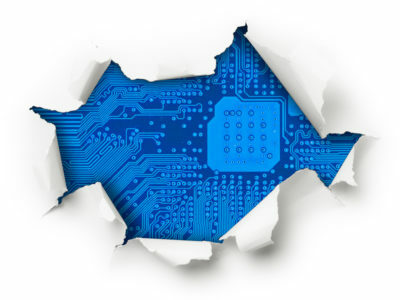 In an earlier phase, the team had asked the public whether they liked the design to feature a laser cut flat panel-like look with colors that show through different layers. But you could also vote on a vintage style boom box with different customizable variations, for example a build it yourself kit. 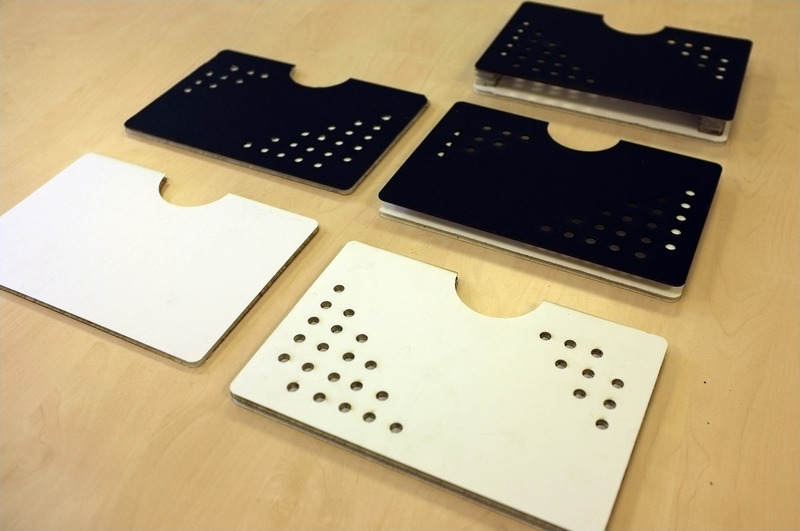 Now you can take part in a survey on a more final design that uses a flat, sleek surface. The first concept comes with a control panel that you can slide a little to reveal simple functions and fully to reveal all functions. The second one sticks with the vintage design and opens to reveal a tape deck style slot for a phone. Another idea the team has come up with has a classic rectangular design and a simple elegant, control panel protected by cover. The last one can be folded out like a book to be more portable, but simple functions are usable on the cover.